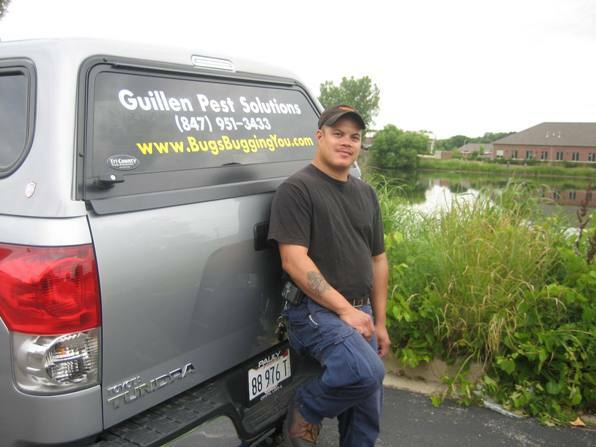 Guillen Pest Solutions has provided Lake, McHenry and Kane County residents and business owners with reliable and affordable pest control services since 1998. All of our services are in compliance with federal and state law, and only environmentally friendly products are used in our work. Why choose Guillen Pest Solutions? For more information regarding the services offered by Guillen Pest Solutions, please contact us by telephone or email.